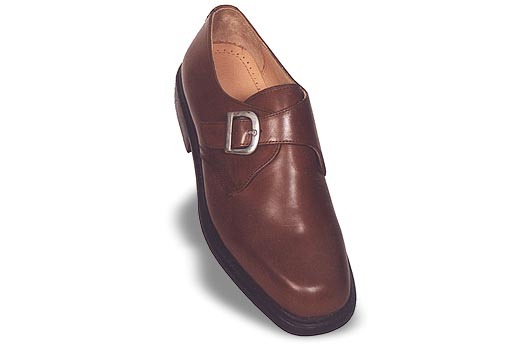 The Monk shoe has a buckle strap with an adjustable buckle. Such straps characterise Monk shoes. It has a complete EVA in the sock. The model has a TPR sole and the stitching on the side give a nice touch to its appearance.